This simple but updated rectangular end table will brighten and freshen up any living room. 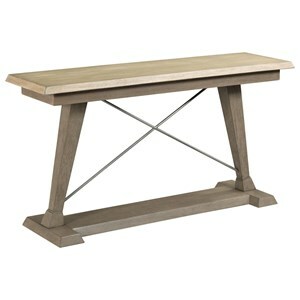 The neutral colored two tone finish and subtle metal leg details give this table transitional style. Display items on the bottom shelf to keep your table top organized and clutter free. 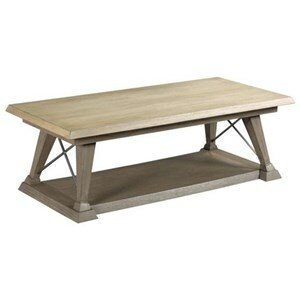 The Barton Transitional Rectangular End Table with Two Tone Finish at Morris Home in the Dayton, Cincinnati, Columbus, Ohio, Northern Kentucky area. Product availability may vary. Contact us for the most current availability on this product. 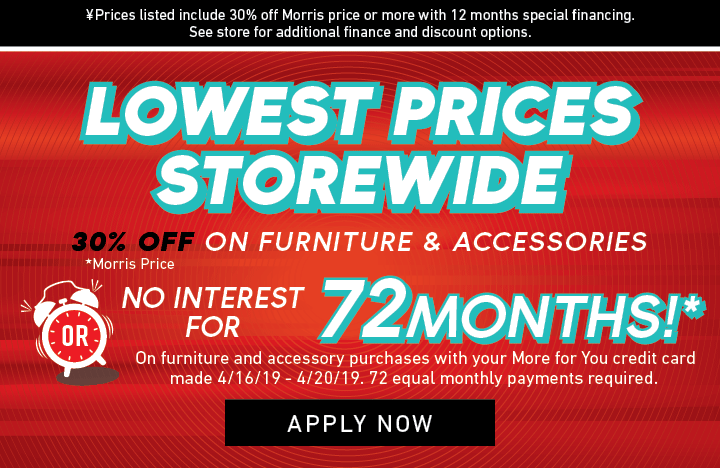 Browse other items in the Barton collection from Morris Home in the Dayton, Cincinnati, Columbus, Ohio, Northern Kentucky area.